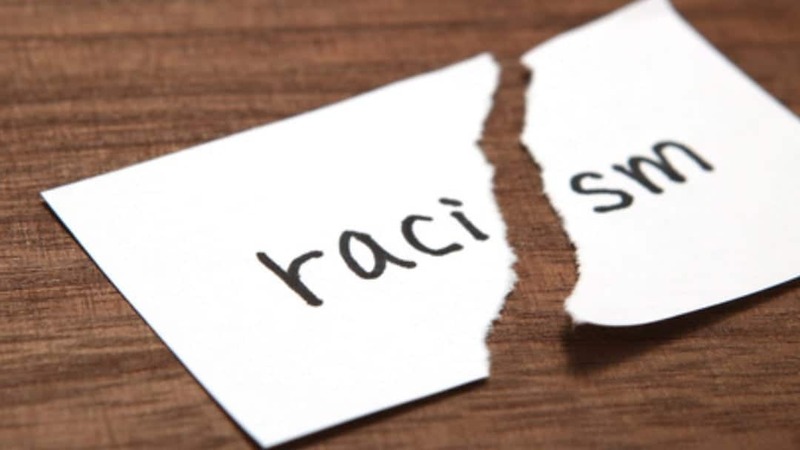 Danielle Ford, a trustee of Nevada’s Clark County school district was addressing racist threats lodged at students when she made the slur, Fox 5 reports. The district had faced a number of racist threats at Arbor View High School. Two students were arrested for making racist threats on social media and Ford was addressing how to make it safer for students in the district. “The other one is the safety of colored students, in general… These are two different conversations,” Ford said which outraged parents and community members. On Thursday, she posted a video apologizing for using the offensive word. Ford also took responsibility for the pain she caused. “I have offended a very hurt and marginalized community, and I wish I could take it back,” the trustee said in her Facebook video. Some have called for Ford’s resignation.